This unique city, located on Lewis & Clark Lake, formed by the tail waters of the Gavin's Point Dam of the Missouri River, is rich in recreational, scenic, and outdoor opportunities. 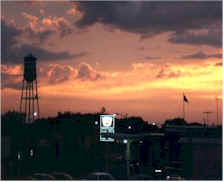 In its picturesque setting, situated atop 80-foot bluffs overlooking the river on the southern fringes of Bon Homme County, the city is situated amidst thousands of acres of prime wildlife habitat and recreation waters beckoning residents and visitors to come, experience, and enjoy all the pleasures Springfield has to offer. 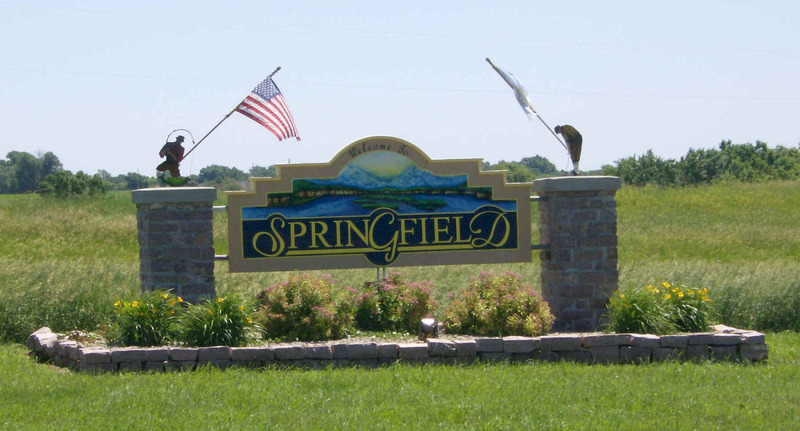 Whether you are looking to start a family, retire, or just reside in a safe, small community, Springfield would be your community!!! We have many great amenities to offer in Springfield with great job opportunities, a great school district, many outdoor sports activities, such a golfing, hunting, fishing, and many recreational activities for all ages!! !